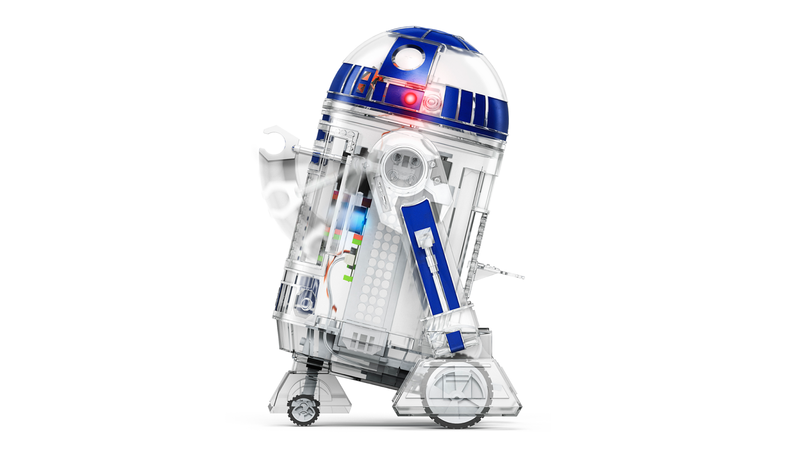 Kids can create their own Droid and bring it to life using littleBits electronic blocks! With the Droid Inventor app, they’ll give their Droid new abilities and take it on 16+ missions! 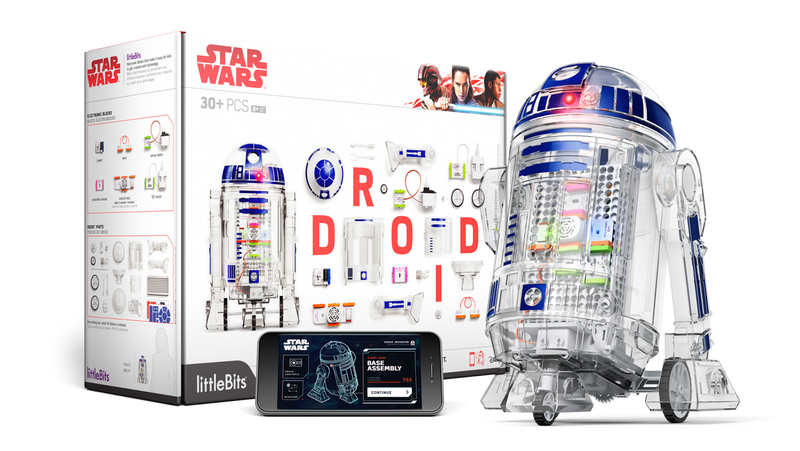 With the wave of a hand, kids can guide their Droid like they are a Jedi using the Force.